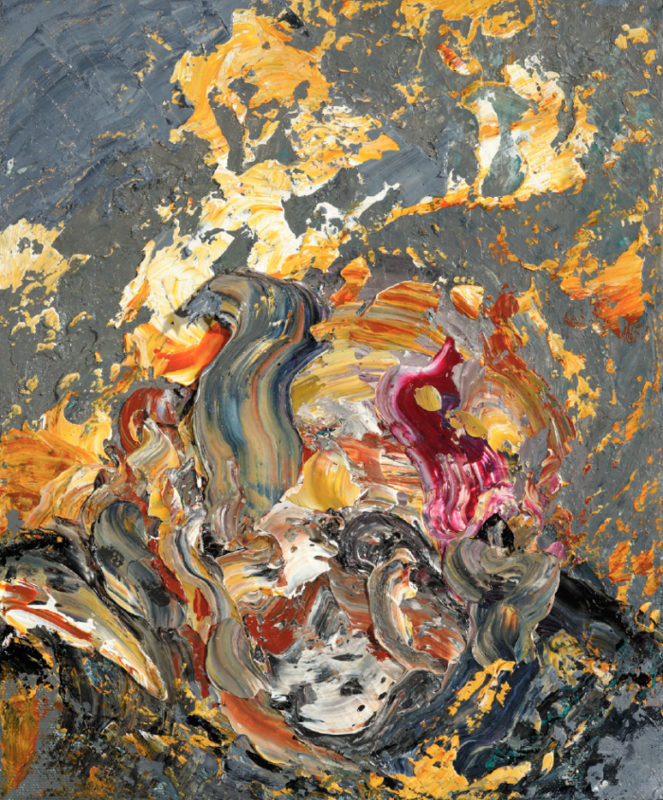 Portraiture has always been a fundamental part of Hambling’s practice. The British Museum, National Portrait Gallery and Tate are among the many public collections which hold her portraits. The works in this new series are small in scale but big in impact. Their source is the artist’s observation and imagination coupled with her relish of the sensuality and unending adventure of oil paint. Rare in contemporary art, these compassionate and incisive depictions are both economic and visceral, serious and witty, cutting to the quick of the human condition. The Quick and the Dead is an exhibition of five ground-breaking artists – each radically different in his or her approach – whose lives have intersected at various points. 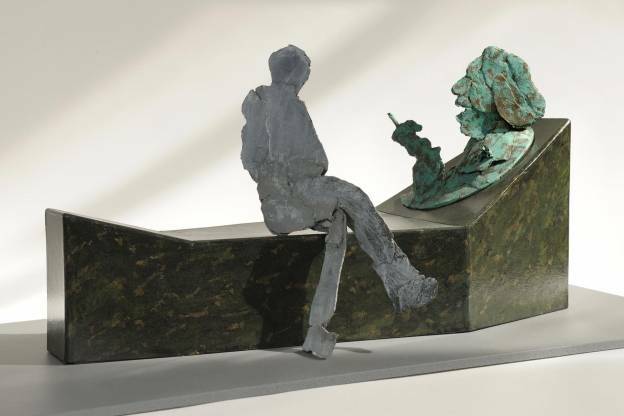 The artists are friends who have portrayed each other at different moments, and are being displayed together for the first time this autumn at Jerwood Gallery, Hastings. 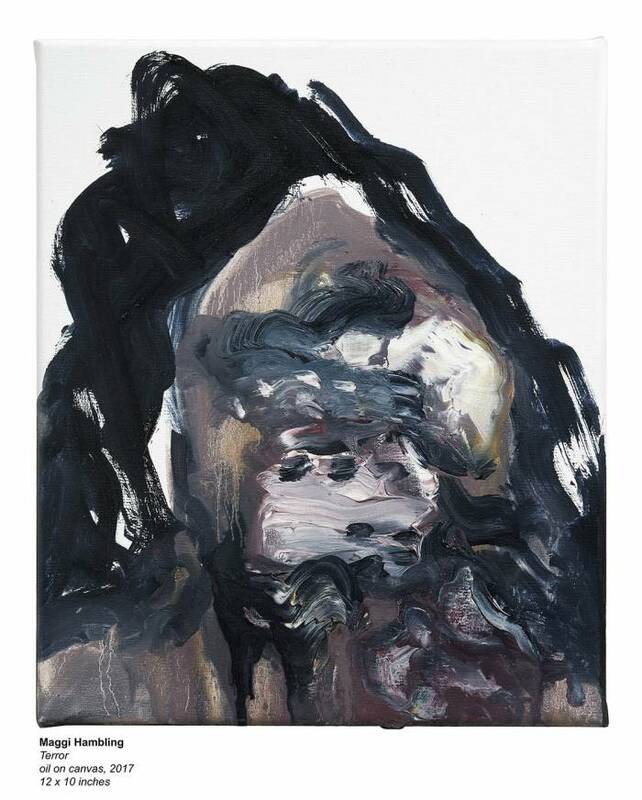 The exhibition centres on paintings and drawings made over the past decade by Maggi Hambling, in which she has portrayed Sebastian Horsley, Sarah Lucas, Julian Simmons and Juergen Teller. 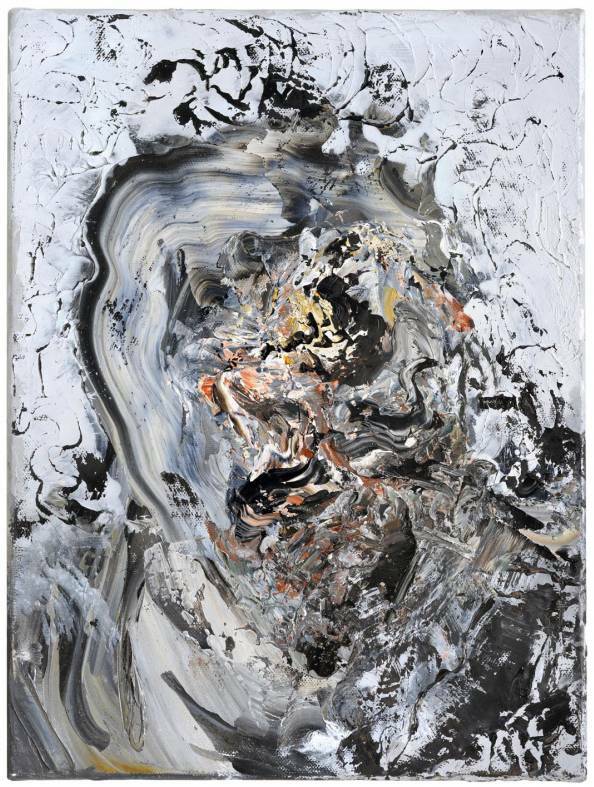 These works are in dialogue with portraits of Hambling made by the other living artists, together with their self-portraits. 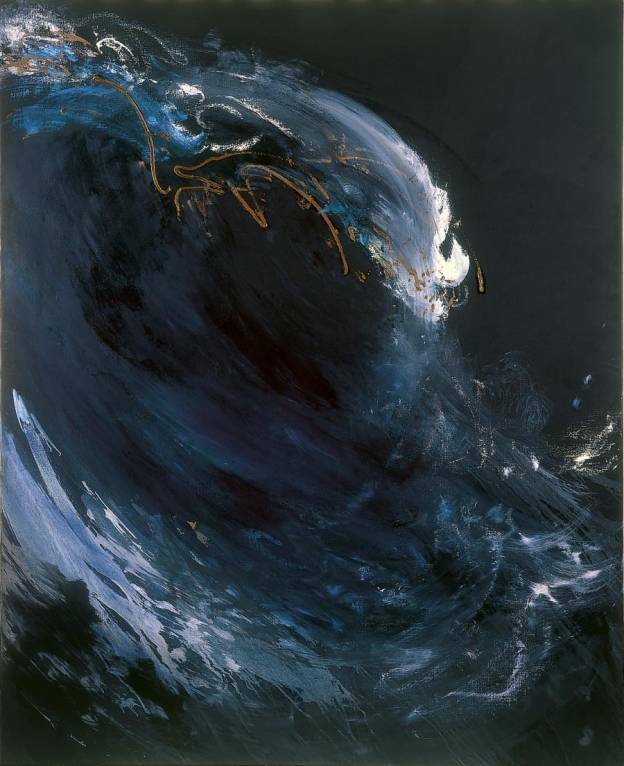 Hambling is perhaps best known for her compelling portraits, paintings of the sea, and her public sculpture which is celebrated and controversial. 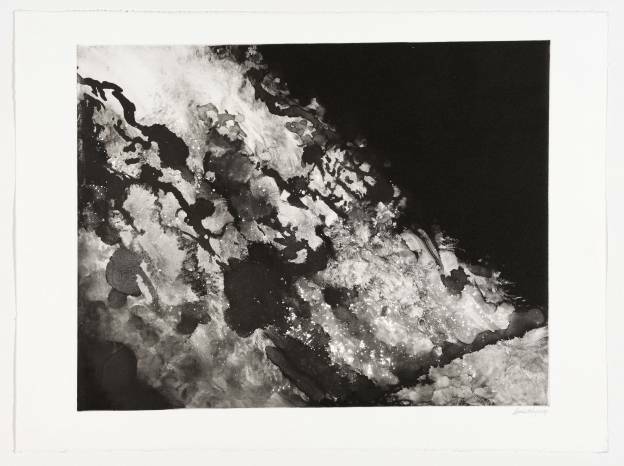 Less familiar, but equally significant, are her dynamic and sensuous works on paper. Forging an immediate and powerful connection with the subject being drawn, the concept of 'touch' pervades these works, distilling the themes of life and death that underscore her art. The exhibition presents an important survey of works on paper that traces the artist's engagement with drawing throughout her career, including work from the British Museum's collection, loans from the National Portrait Gallery and Tate, and rarely seen work from private collections and the artist's studio. 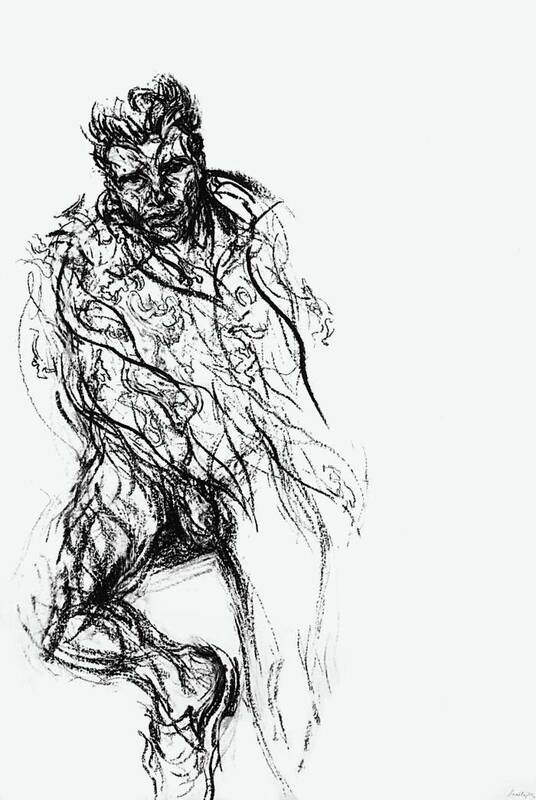 A comprehensively illustrated book, the first to focus specifically on the range and impact of Hambling's works on paper is also published by Lund Humphries to coincide with the exhibition. 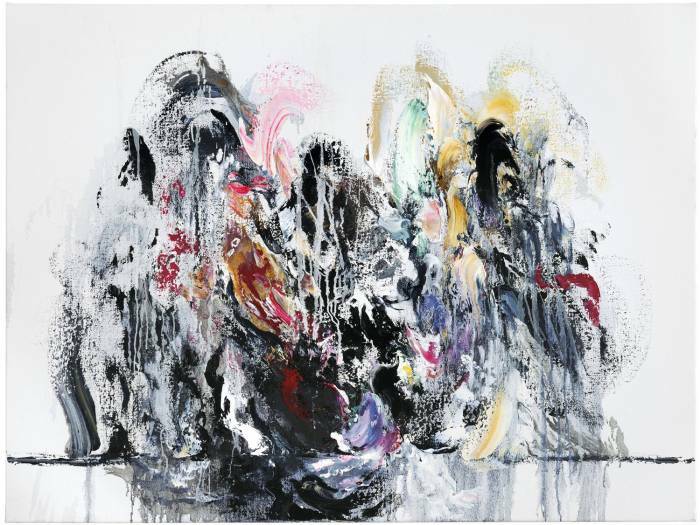 Maggi Hambling was presented with an award for her contribution to art, at the 2016 Harper's Bazaar Women of the Year Awards. Maev Kennedy of the Guardian writes about Hambling's show War Requiem & Aftermath, which was at Somerset House in 2015. 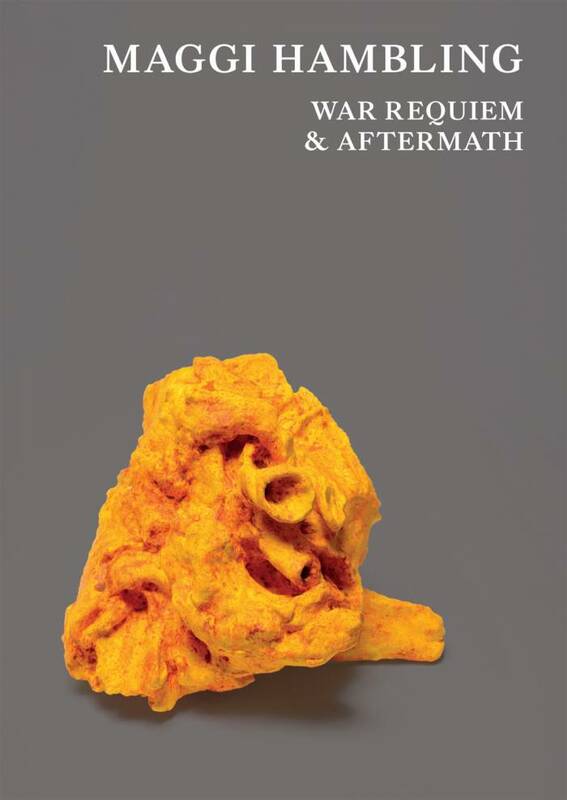 War Requiem & Aftermath was an exhibition of new and earlier work by Maggi Hambling, who has established a reputation over the last four decades as one of Britain’s most significant and controversial artists. In a practice that encompasses painting, drawing, sculpture, printmaking and installation, she has consistently eluded easy categorisation. Probing the extremes of experience, her work continues to move, seduce and challenge. Marlbrough Fine Art, 6 Alebmarle Street, London, W1S 4BY. 3 December 2014–10 January 2015. 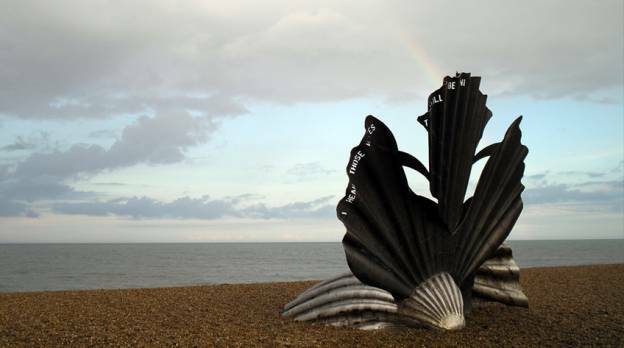 Maggi Hambling, the first National Gallery Artist in Residence (1980–81), has established a reputation over the last four decades as one of Britain’s most significant and controversial painters and sculptors. This autumn she returns to exhibit at Trafalgar Square for the first time in almost 35 years with a brand new series of paintings – Walls of Water. 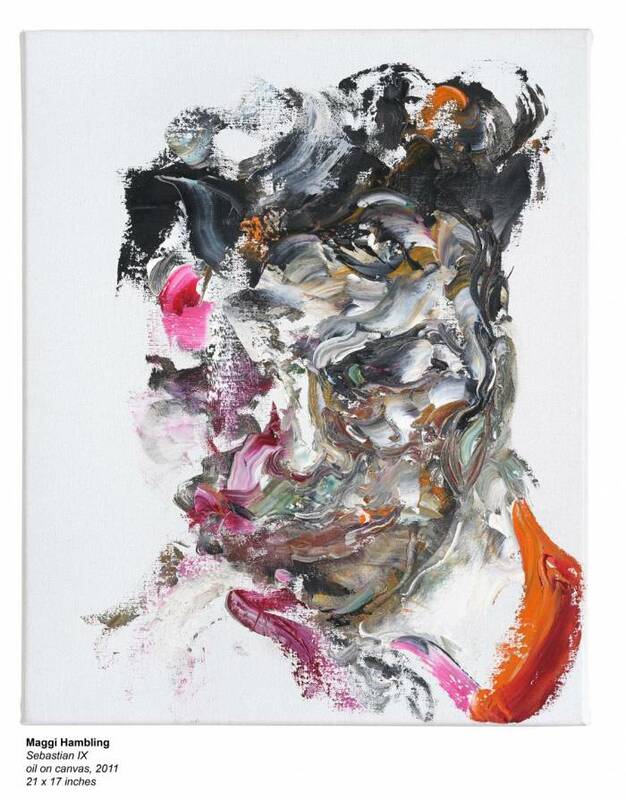 Hambling brings rare intensity and energy to her timeless medium, continually advancing the language of oil paint. The waves, poised between animation and disintegration, speak at a fundamental level of the cycle of life and death: flickering ghosts of people and animals appear and disappear within them. 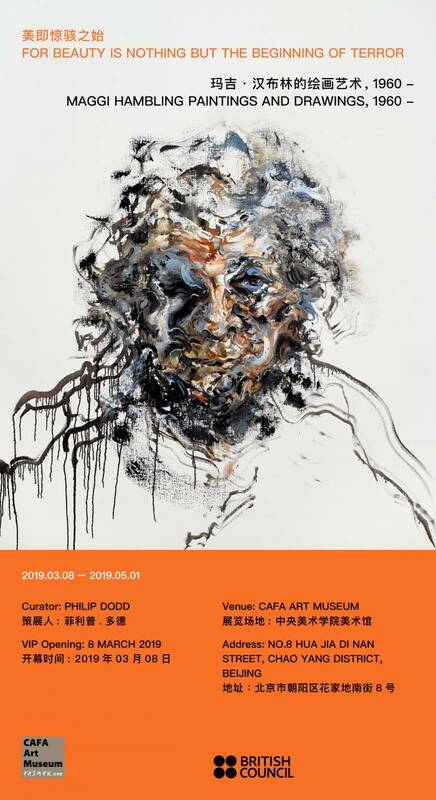 Maggi Hambling, Paula Rego, Yan Ping and Xiang Jing. Neil Bartlett. 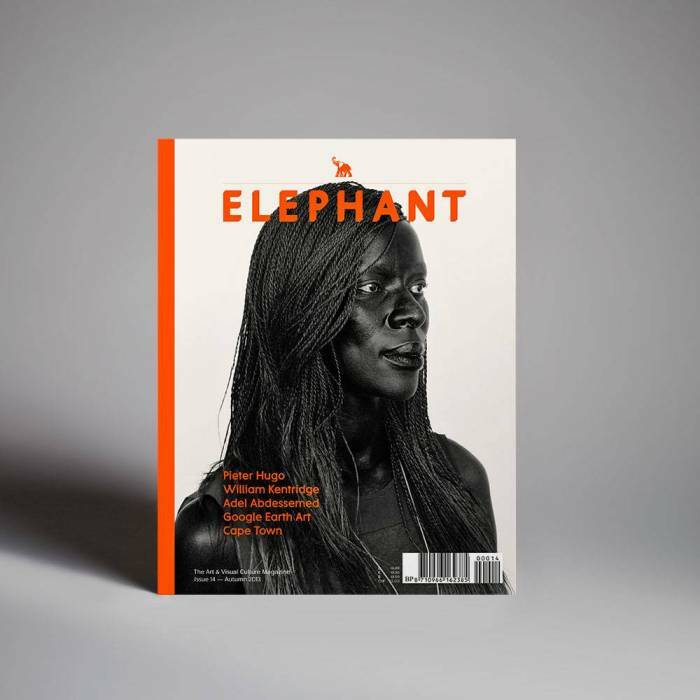 Marc Camille Chaimowicz, Patrick Chambon, Albhe Greanney, Maggi Hambling, Seamus Harahan, McDermott & McGough, Brian O’Doherty, Hugh O’Donnell, Yinka Shonibare, Mark Wallinger, Ines Et Eyal Weizman. 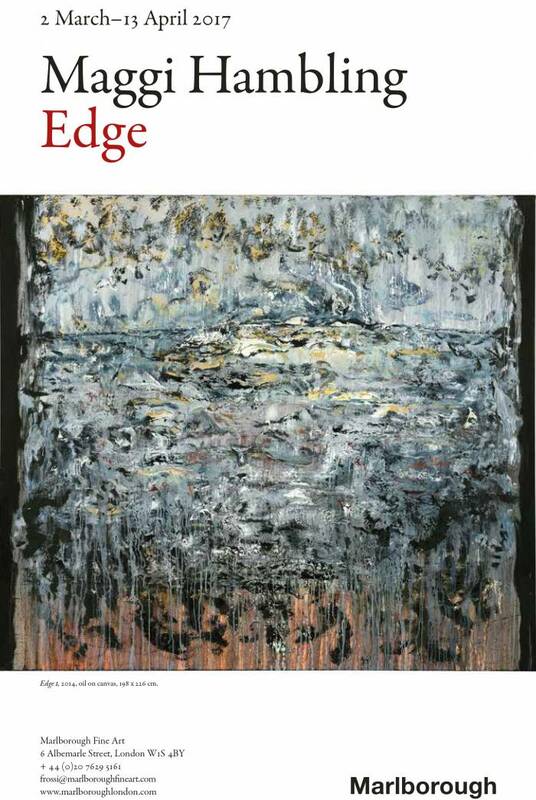 James Cahill’s article about Maggi Hambling, Smoke Through The Keyhole, published in Elephant, Spring edition 2013. 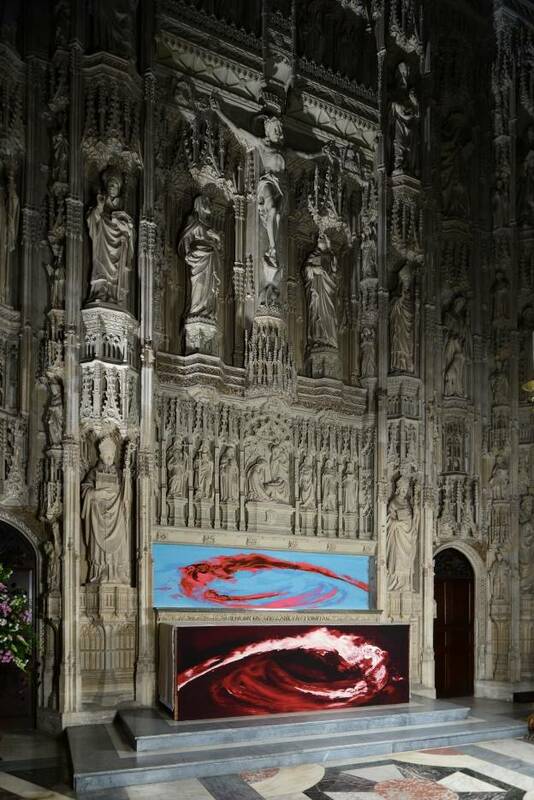 Created by Maggi Hambling for the High Altar at Winchester Cathedral, these tapestries, the artist’s first, were dedicated on 7 July 2013. 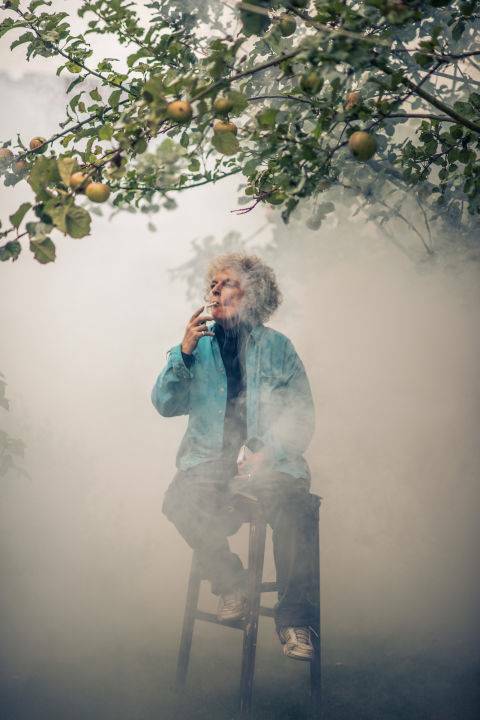 Maggi Hambling collaborated with Ateliers Pinton a French tapestry workshop in the Aubusson region which has worked with artists such as Picasso, Miro, Leger and Sutherland.